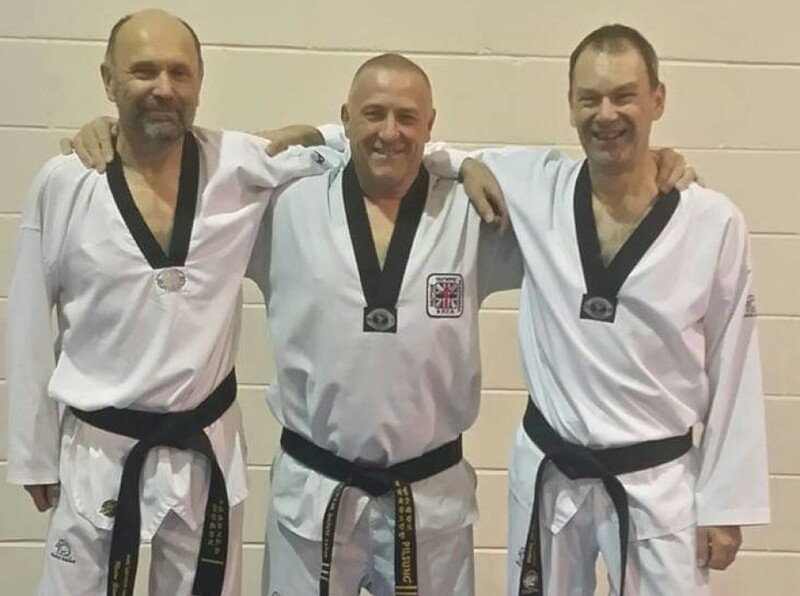 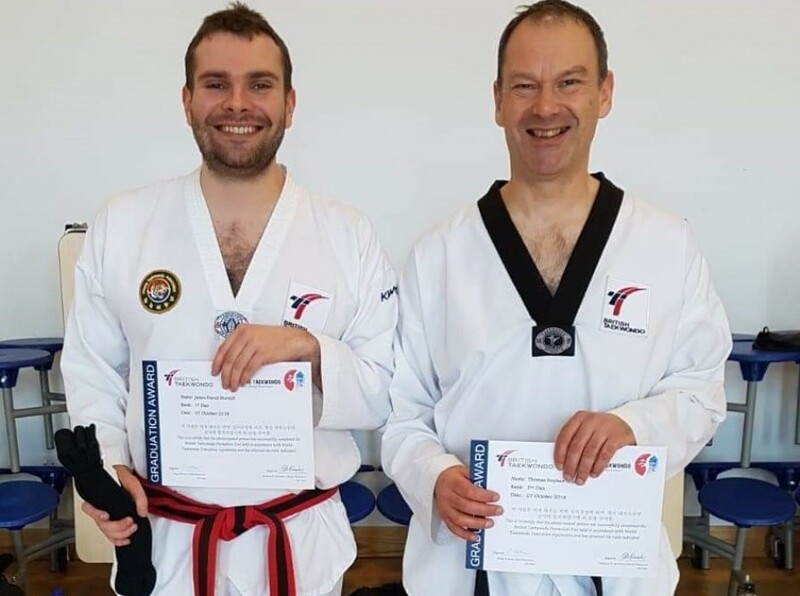 James & Stephen Shirtliff promoted to 1st & 2nd Dan respectively at the recent Pilsung/Chi Dan Grading. 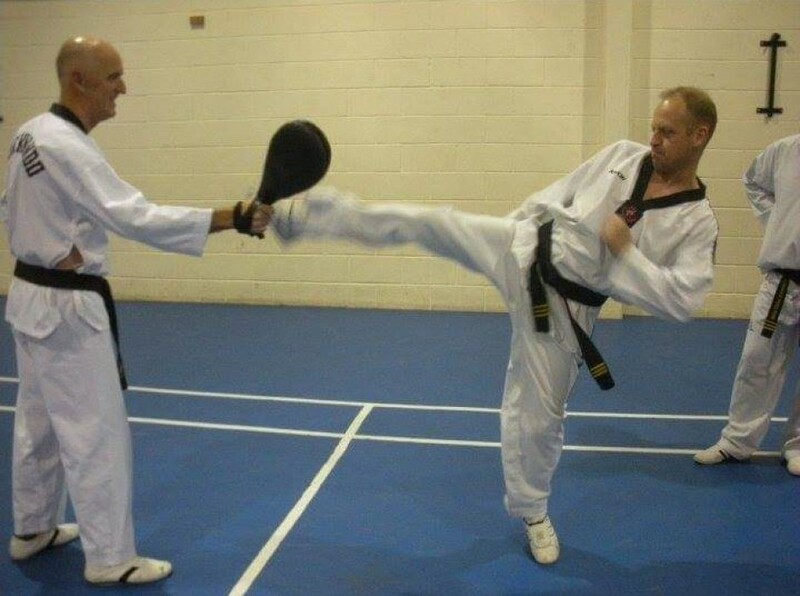 This is class is taken by James & Steve Shirtliff and has mix or junior and senior students. 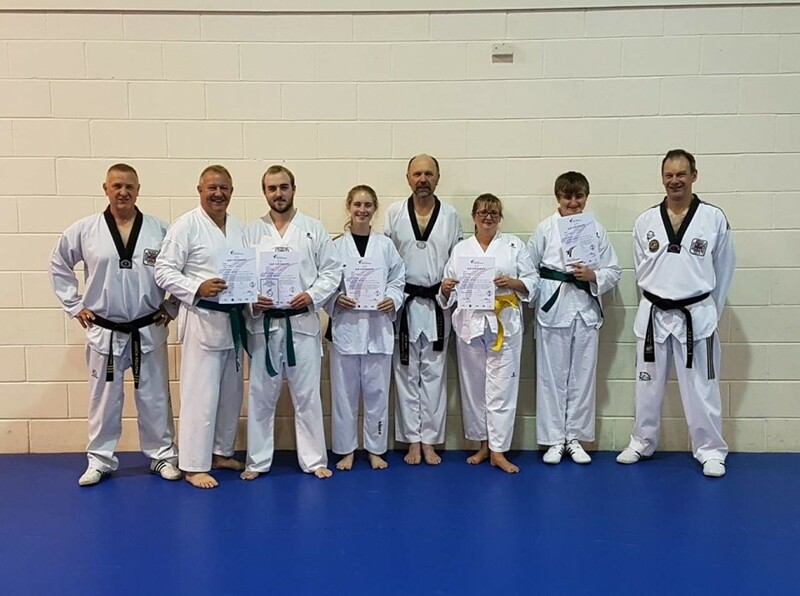 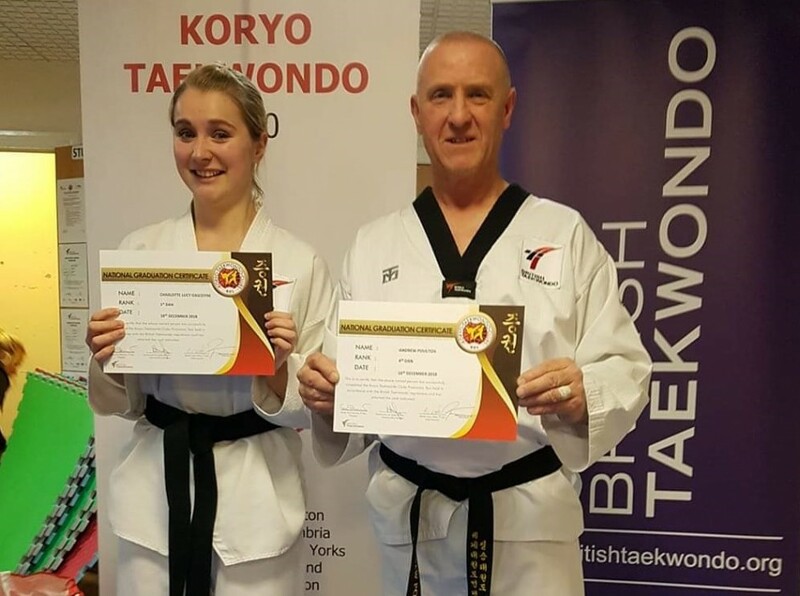 The classes involve Traditional and Kryogui(Sparring) and usually involves a good warm up and an all around Taekwondo work out practicing plenty of traditional kicks, punches, blocks, strikes all aimed at getting you better at Taekwondo with plenty of fun. 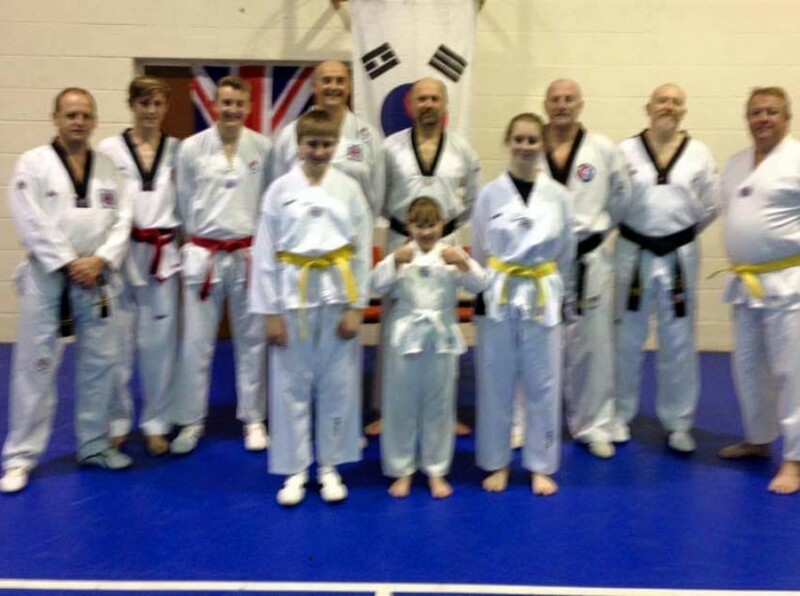 Postal Address: Crosspool & District Youth Sports Trust, Coldwell Lane, Sheffield S10 5TL.